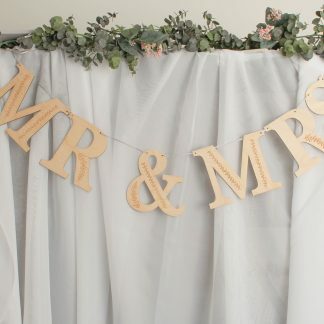 Please enter name below in mixed case. This gorgeous personalised rainbow and cloud sign makes a great shelfie decoration, christening or new baby gift. 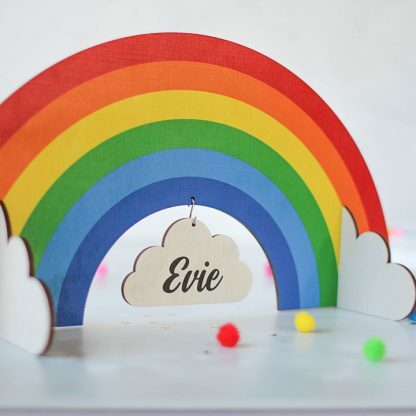 Going for a rainbow bright theme in your childs room? 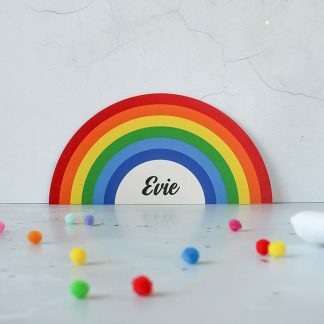 not only would this make an eye catching bright and colourful addition we also have matching door signs… please see our storefront for details. 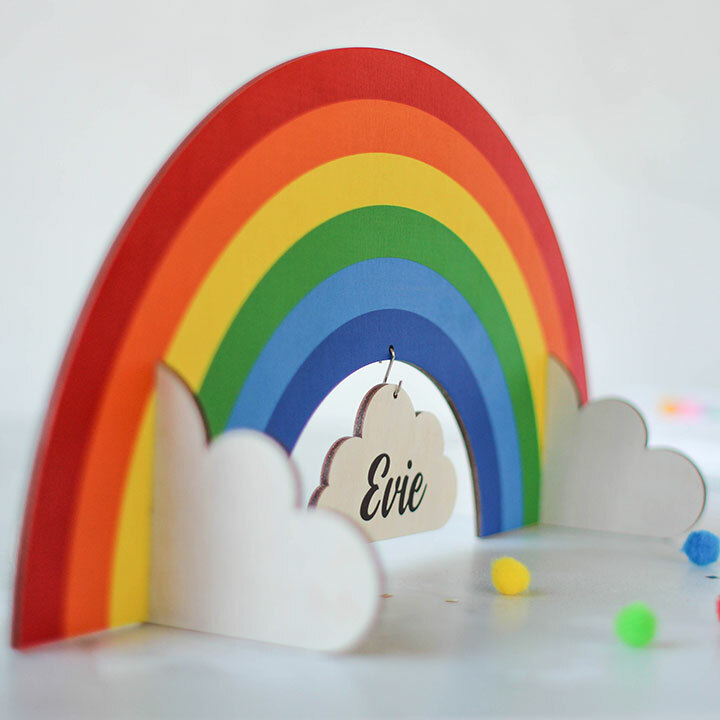 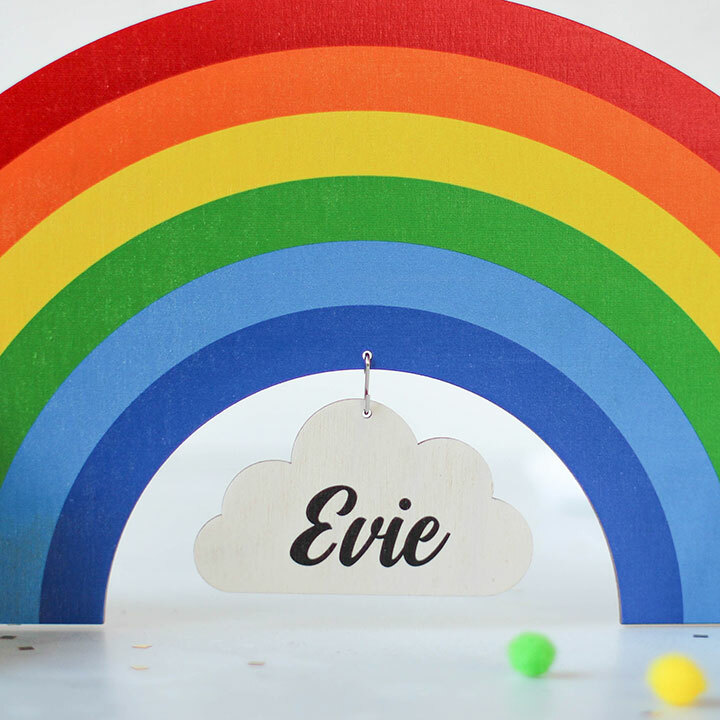 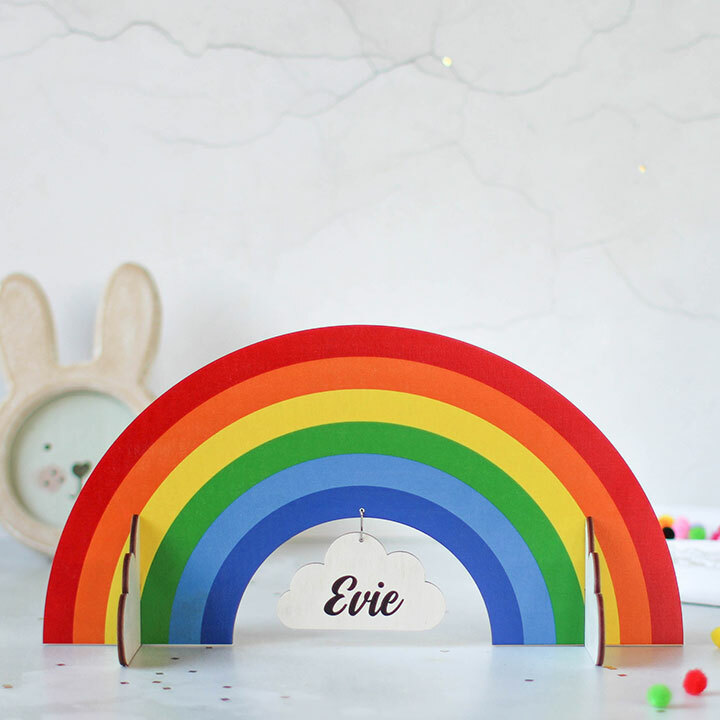 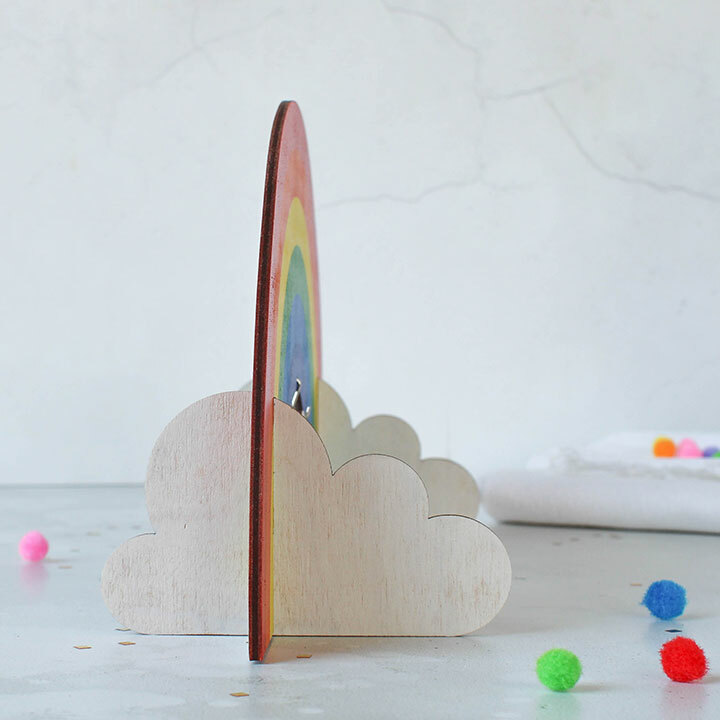 Made from wood and expertly printed, each unique, personalised sign will arrive flat packed ready to delight, just slot the clouds into the rainbow and hang the little cloud by the small s hook supplied.